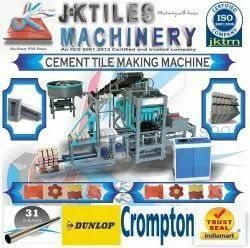 We are dealing in Cement Tiles Making Machine. Capacity: 5000 to 10000 peace per day production . 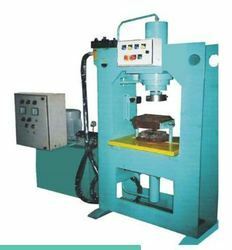 Due to the expertise of experts, we are extremely praised for offering a wide series of Cement Tiles Making Machine to our valuable patrons. Quality being the main concern, we provide dimensionally accurate array of Cement Tiles Making Machine that are used to craft the wide range of tiles. Our offered products ensure low power consumption and are provided in diverse technical grades.